Bushes and hedges are the classic way to give an outdoor area a touch of class. A perfectly trimmed bush is the perfect finishing touch to a beautiful landscape. There’s nothing worse than having an overgrown and unkempt hedge and telling yourself you’ll get around to trimming it. 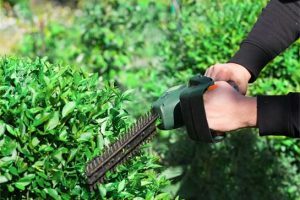 Unfortunately, an untidy hedge can ruin the overall look of your entire property. Regular hedge cutting is important for managing the hedge and ensuring it grows as intended. Bush & Hedge Trimming is a specialized job. Very large bushes and hedges are impressive but only if they have been professionally trimmed. It is actually rather difficult to trim hedges while keeping them perfectly straight. In fact, professional hedge trimming is something of a fine art. Whether rounded or with squared corners, proper manicuring can give your hedge the perfect shape and look. We have the tools, experience, and equipment for all bush & hedge types. 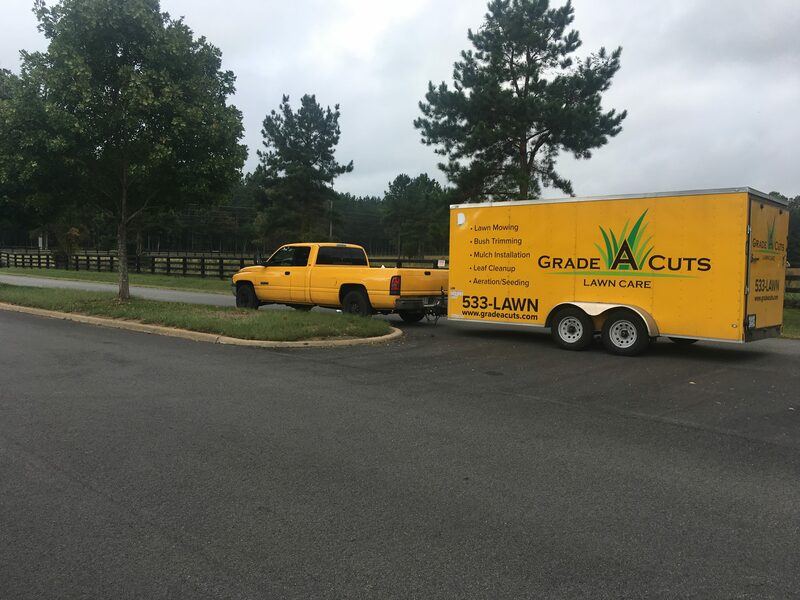 Do not risk destroying the look of your lawn, garden, or landscape by using a company that are not experienced in trimming bushes and hedges. Find the information you need? 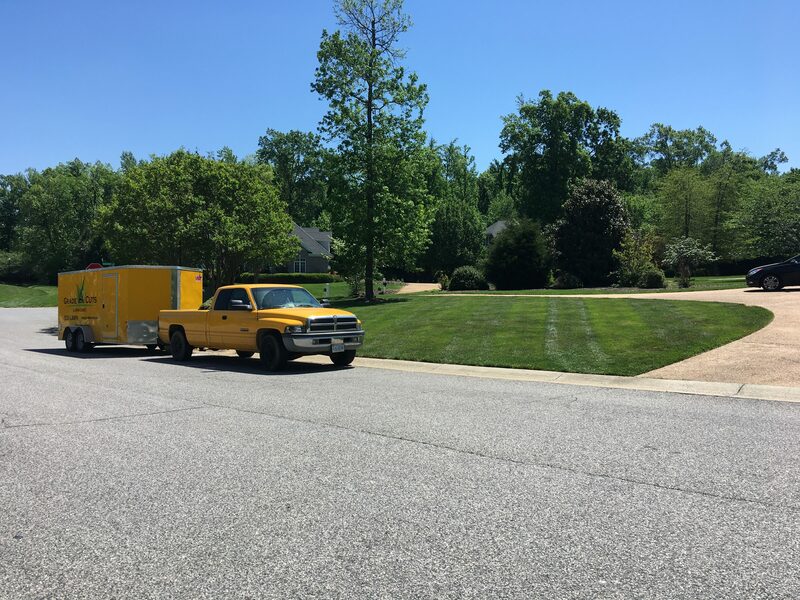 Then fill out our Free Quote form and one of our experts will contact you to discuss your lawn care needs. Still have questions? Feel free to Contact Us. We are always happy to answer any concerns you may have. 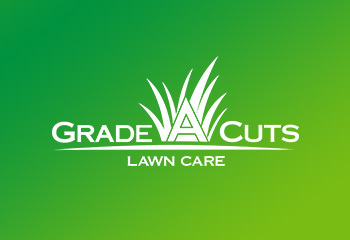 For Fastest Service, give Grade A Cuts a call at 804-533-5296 (LAWN).